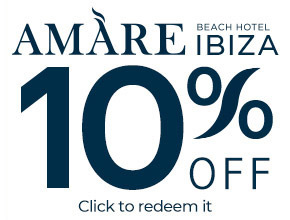 For those who want to try the feeling of tranquillity, sliding down the sea surface with only the sound of our breath, enjoying the transparency of the Mediterranean Sea. 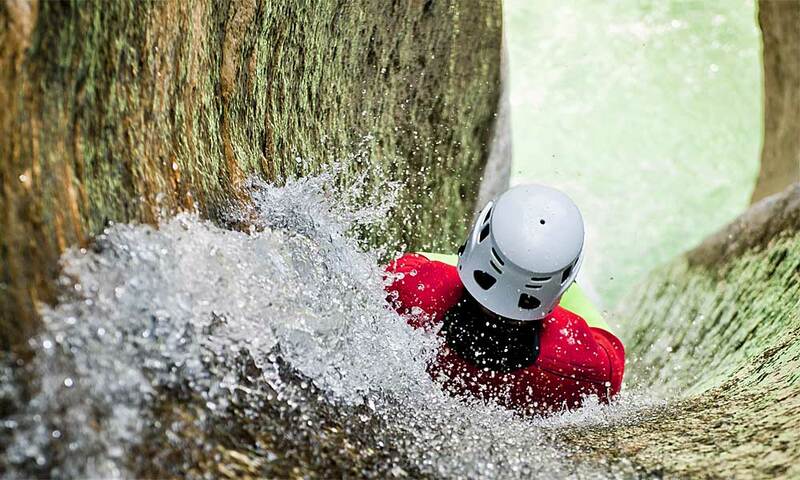 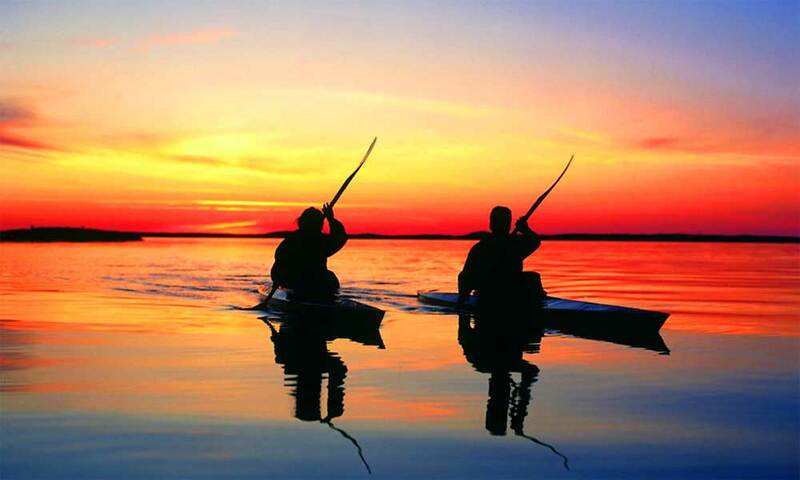 In Marbella you have the opportunity to do so at sea or in one of its many lakes or rivers. 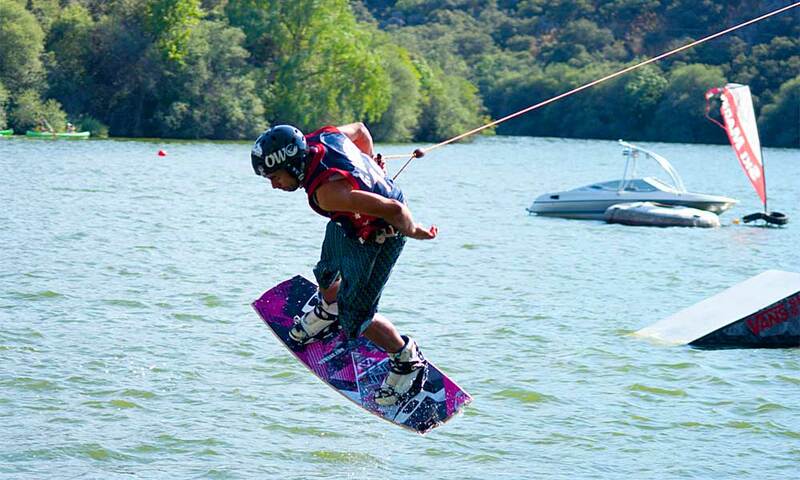 Kitesurfing is an exciting way to use wind power to supercharge your surfboard. 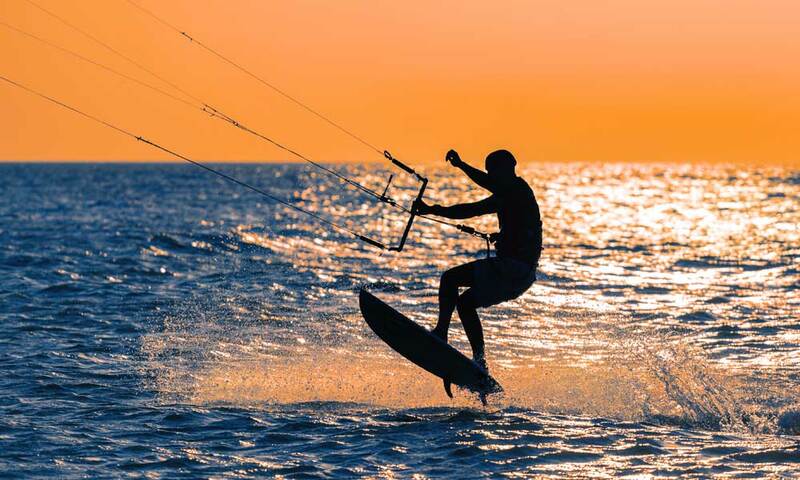 Although Marbella is not Tarifa, there are interesting alternatives for kite surfing, whether you want to learn or simply experience the best spots for this sport, such as Río Real Beach. 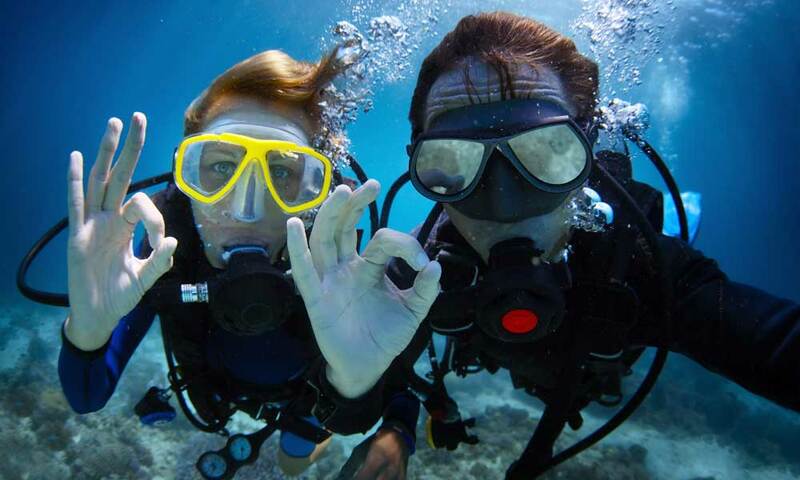 Although Marbella is not as famous for diving like other towns on Costa del Sol, diving in its waters is a great opportunity to learn more about a coastline of over 30 km with very interesting places, especially in San Pedro de Alcantara and its surroundings. 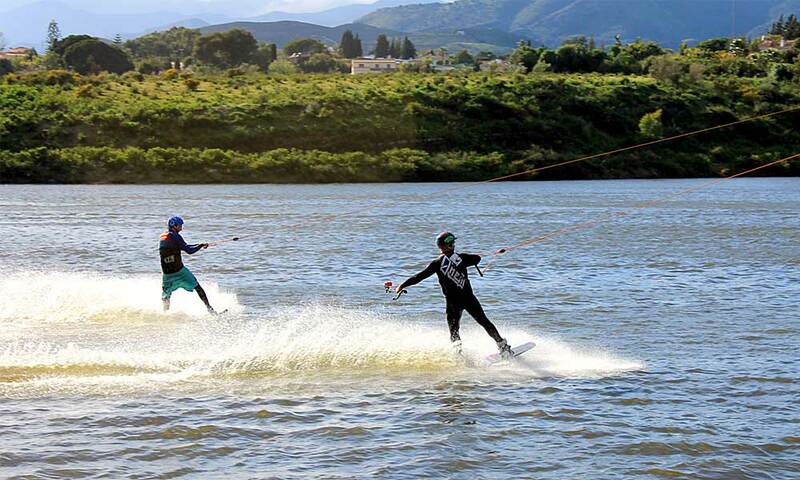 Water skiing is done especially during the summer months in Marbella, when the temperature rises well above 25 degrees. 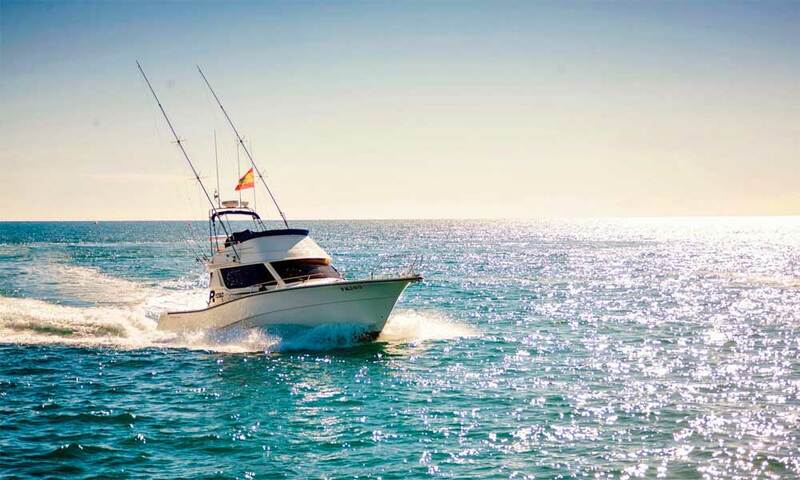 There are numerous providers that offer boats and equipment along Costa del Sol. 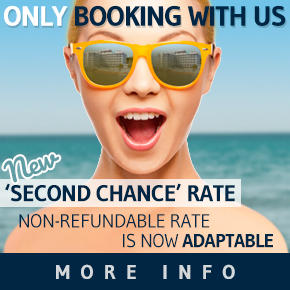 To see Marbella from a totally different and exciting point of view, we propose an option that you won’t resist: routes on jet skis. 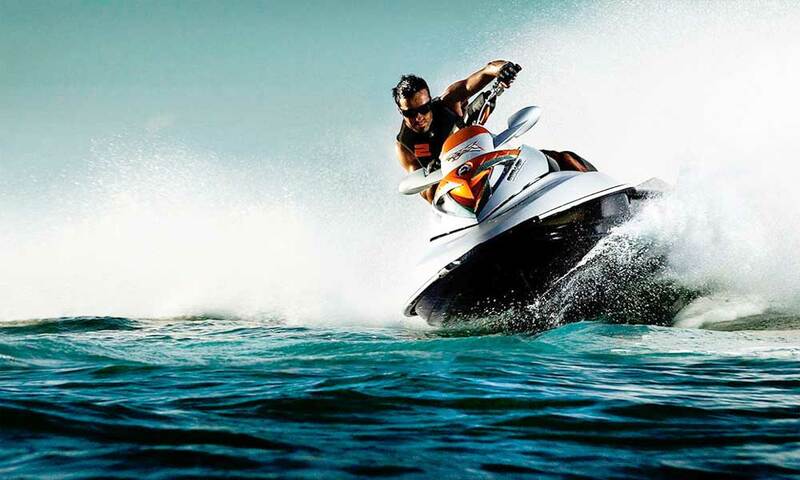 Discover the exciting feeling of driving a jet ski at high speeds. 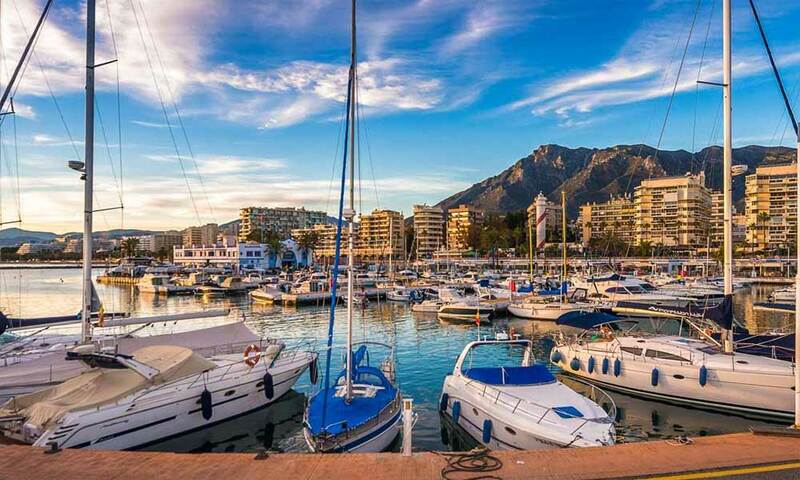 Set sail with an experienced captain and marine biologist and enjoy a walk along the Bay of Marbella to meet nature at its purest. 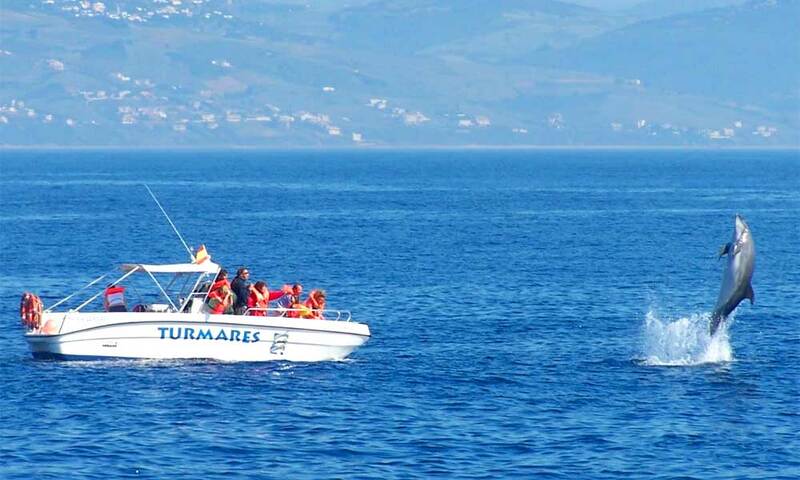 The Alboran Sea is a sanctuary for dolphins, whales and orcas and you will enjoy an unforgettable day.